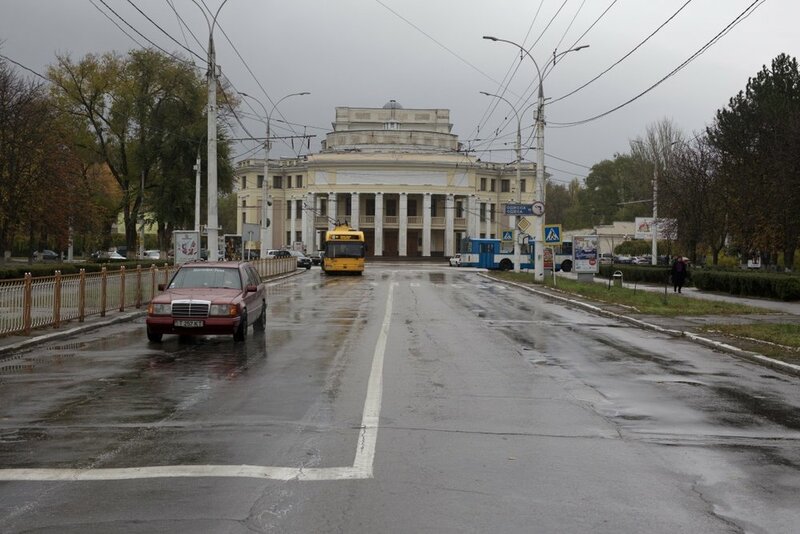 Transnistria: a wedge between the EU and Russia? Delegations for Dialogue’s first visit to Transnistria and Moldova took place in November 2017. This summer we shall return to the region with a fact-finding delegation to assess recent developments within the most populous post-Soviet “frozen conflict” zone- Transnistria. The delegation will study the unique political, economic and developmental implications of Transnistria’s de facto independence from Moldova since the war of the early 1990s while also exploring the range of challenges facing Moldova in its aspiration to attain European Union (EU) membership. Furthermore, the delegation will strive to determine the geopolitical significance of Transnistria in Russia's relations with the EU. Receive in-depth briefings and preparatory reading materials from across the political spectrum. Participate in discussions, roundtable meetings and seminars with institutions in both Chisinau, Moldova and Tiraspol, Transnistria. Engage in exchange activities with students from the Moldova State University (Chisinau) and Shevchenko Transnistria State University (Tiraspol). Explore Soviet-era architecture and iconography in Tiraspol while sampling local cuisine as well as the region's internationally-acclaimed wine. Produce an open access, co-authored dialogue report which summarises the delegations’s findings. A full programme schedule will be provided to confirmed delegates. Financial assistance will be available for a small number of delegates. In addition, one ‘research scholarship' will be awarded to a delegate with demonstrable research experience and a willingness to assist Delegations for Dialogue edit an open access report on the findings from the programme. This ‘research scholarship' will exempt the delegate from the programme fee. If you wish to apply for this scholarship, please clearly state so in your application. Please read our Programme Fees and Funding page for more information. FEE INCLUDES: Double occupancy accommodation, three meals per day, all ground transportation, Transnistria entry fee. FEE EXCLUDES: Transportation to-and-from home country to Chisinau, alcoholic drinks, travel insurance, personal spending on souvenirs and anything not mentioned under included. Currently enrolled as a student at a university or academic institution. No prior knowledge of the region is necessary. June 9th (Sunday): Gather in Chisinau; Welcome Dinner and programme briefing. June 10th (Monday): Meetings with Parliament, NGOs, and political party representatives in Chisinau. June 12th (Wednesday): Meetings with Transnistrian State Officials and local NGOs. Sightseeing in Tiraspol. June 14th (Friday) : Closing sessions. Programme Concludes. Mr Alexander Khonitsk, Deputy Minister of the Ministry of Foreign Affairs of the Pridnestrovian Moldavian Republic (Transnistria), speaks with delegates in November 2017. Twenty-six years after a ceasefire effectively brought an end to the Transnistrian war, the region in many ways remains frozen in time. 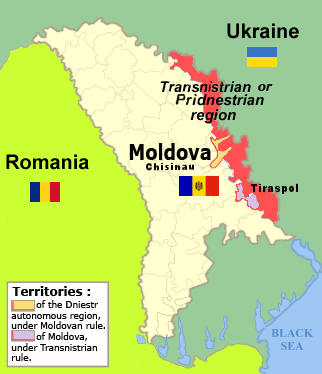 While Transnistria (also known as the Pridnestrovskaia Moldavskaia Republica) enjoys de facto independence, it remains unrecognized by any state other than the fellow post-Soviet breakaway states of South Ossetia, Abkhazia and Artsakh. Russia continues to provide economic support and around 2,000 Russian 'peace keeping' troops remain stationed in the territory. 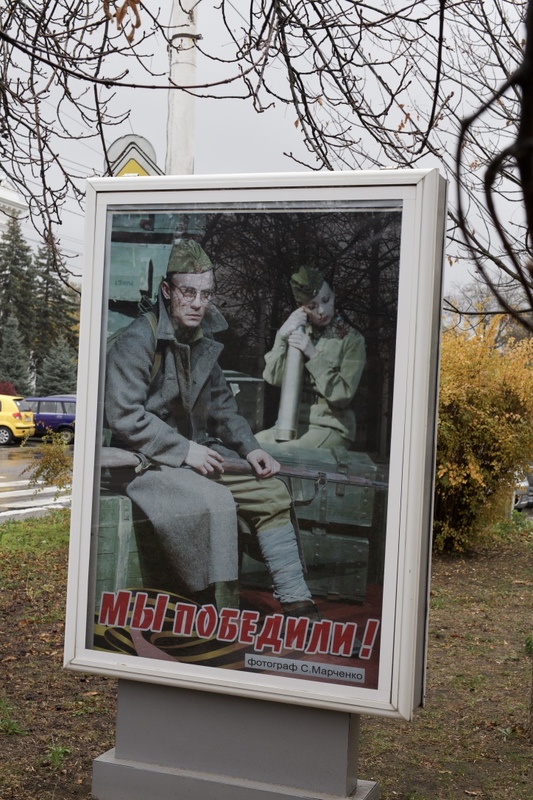 Meanwhile in Moldova, one of Europe’s poorest nations, the Transnistrian conflict continues to be a defining feature within the domestic political landscape as well as a major obstacle in EU candidacy negotiations. This fact-finding visit aims to assess recent developments within the region as well as study the complex political, economic and cultural challenges faced by government, civil society organisations and the ordinary people of Moldova and Transnistria. The visit also seeks to explore the unique dynamics particular to unrecognized states, as well as the wider implications of Russia’s influence in Eastern Europe.